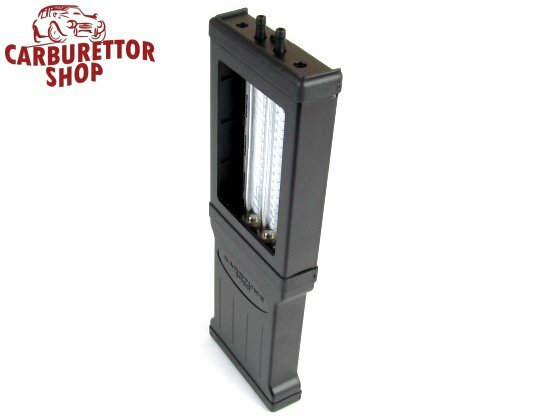 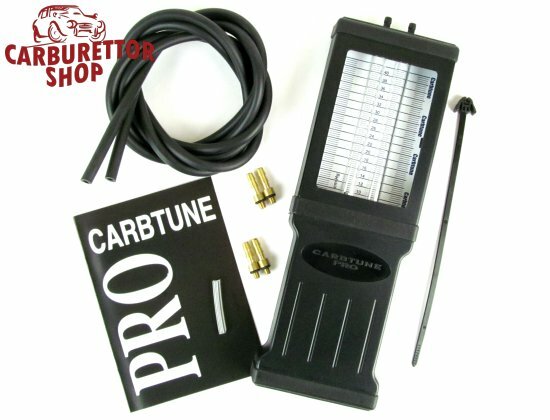 The New Carbtune Pro - essential for balancing multiple carburettors. 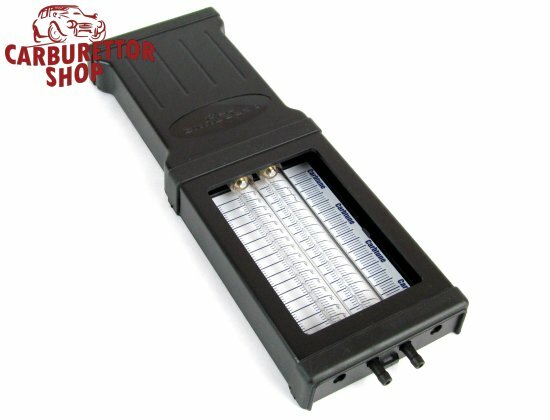 Comes complete with 2 x 5mm and 2 x 6mm ultra high temperature glass filled engineering nylon adapters and rubber hoses. 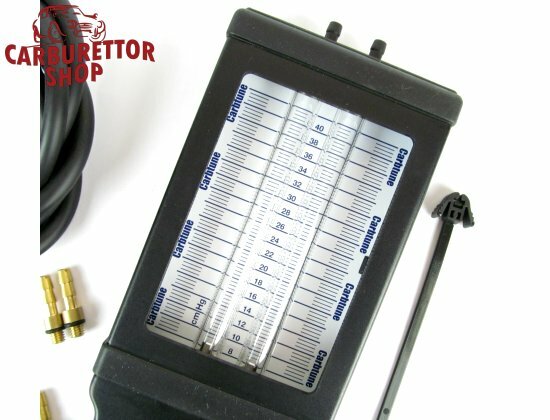 Adapters will suit DHLA & DCOE carburettors and many motorcycle carburettors.